Motivated by recent work of Choquet-Bruhat et al. 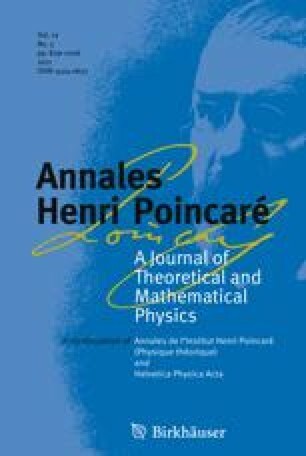 (Class Quantum Gravity 26(135011), 22, 2009), we prove monotonicity properties and comparison results for the area of slices of the null cone of a point in a Lorentzian manifold. We also prove volume comparison results for subsets of the null cone analogous to the Bishop–Gromov relative volume monotonicity theorem and Günther’s volume comparison theorem. We briefly discuss how these estimates may be used to control the null second fundamental form of slices of the null cone in Ricci-flat Lorentzian four-manifolds with null curvature bounded above. Communicated by Piotr T. Chrusciel. This work was supported by START-project Y237–N13 of the Austrian Science Fund and by the Agence Nationale de la Recherche (ANR) through the grant 06-2-134423, “Mathematical Methods in General Relativity” (MATH-GR). The author is grateful to Université Pierre et Marie Curie (Paris 6) for their hospitality during the completion of this work, and to Prof. P. Chruściel for comments on a preliminary version of this paper.